The Office of Medicinal Cannabis (OMC) is the government office which is responsible for the production of cannabis for medical and scientific purposes. Pharmacies, universities and research institutes can get legal medicinal cannabis from us. Since 1 January 2001 the OMC has been the government agency responsible for implementing the Single Convention on Narcotic Drugs. It is also responsible for overseeing the production of cannabis for medicinal and scientific purposes. The OMC has a monopoly on supplying medicinal cannabis to pharmacies, and on its import and export. The OMC also processes applications for exemptions from the Opium Act relating to cannabis and cannabis resin. 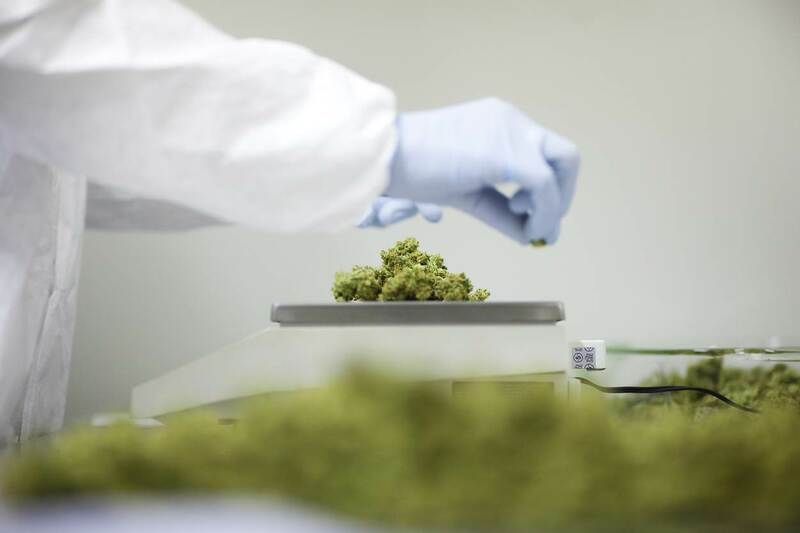 The quality of the medicinal cannabis is guaranteed by a constant supervision of the grower and the distributor. In the Netherlands exclusively to pharmacies, pharmacy-holding GP&apos;s, hospitals and veterinarians. The OMC is willing to deliver also outside the Netherlands in case the autorities of that perticular country agree on that. Import and export of cannabis and cannabisresin. Opiumact exemptions for cannabis and cannabisresin.